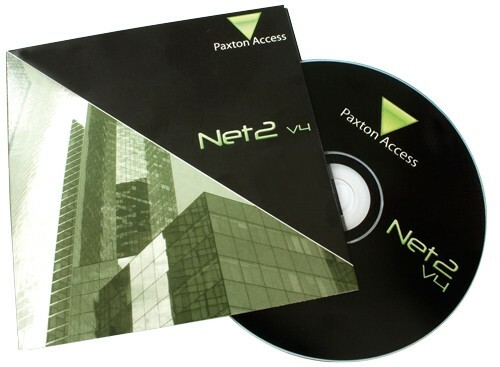 Net2 software is designed to run on a PC with a Windows XP, Windows 7 or Windows Vista operating system. It is designed to feel immediately familiar to any Windows user. It will organise and report on up to 50,000 users and hundreds of doors. There are two versions of the software: Net2 Lite which is ideal for getting a system up and running and comes free of charge, and Net2 Pro which offers extra features that move beyond the basics of access control. 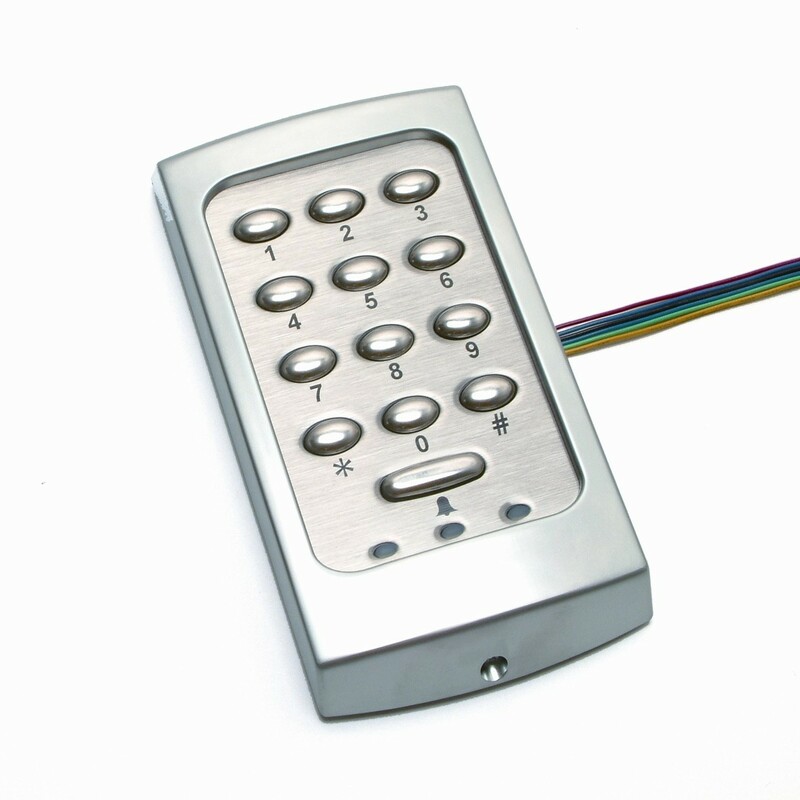 Net2 Lite contains all of the basic access control features to manage access privileges and report on users. Other features include multiple workstations, CCTV and basic intruder alarm integration and site graphics. Net2 Pro has all the capabilities of Net2 Lite software with advanced features like timesheet and timeline, fire alarm and multi-zone intruder alarm integration, security lockdown, anti-passback and card designer. 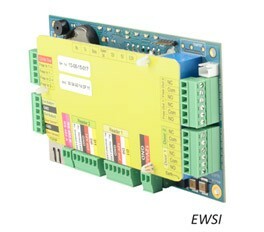 Installation – Once the control units are wired and powered the software can be installed. An installation wizard manages the process. On running the software for the first time the control units will be automatically detected. 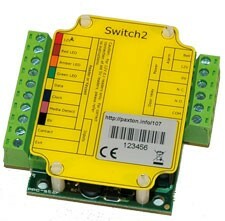 The control units are identified and named according to their serial number which is printed on each unit. Control unit names can be changed to something more meaningful. 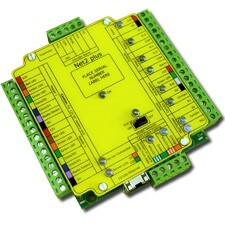 Each control unit is configured as required using the Net2 software. Operation – Net2 operators must be added. These are the users that are allowed to manage the software. There are different permission levels to restrict access to certain features. Each operator must log on to the software using their user name and unique password. Operator log-ons are recorded in the events log. The software is designed to be intuitive to use and all but the most complex functions can be performed easily and without training.